Sea basin leaders developed an interdisciplinary framework for the analysis of MU in the sea basin context in order to provide the Project consortium with the practical research tools necessary to examine theoretical understanding and practical experience related to MU. This framework was subsequently used to guide further analysis and also feed into WP3 Case Study analysis. The analytical scheme including key research questions was developed based on an overview of existing literature on MU, incorporating previous studies and practical experiences on MU. The most recent version of the Analytical Framework can be viewed here. Please note, that this framework is a working document which will evolve and change over the lifetime of the project. 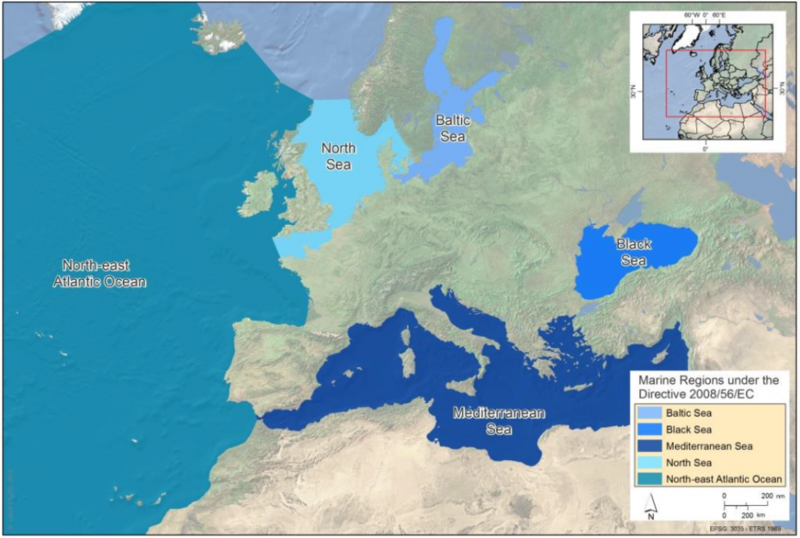 An overview of MU in each of five Sea Basins: Baltic Sea, Mediterranean Sea, Black Sea, North Sea and Eastern Atlantic. Identification of the MU state of development in each of 5 Sea Basins. Identification of drivers and barriers for MU related to the legal framework, administrative process, and mindset of decision makers responsible for management of the sea space. The sea basin comparison demonstrates the progress of MU development in each sea basin, comparing the different trajectories and mechanisms of MU development in relation to key policies and political and social processes. It outlines and identifies the specificity of the sea basins with regard to implementation of the MU concept (focus on natural circumstances, consciousness of stakeholders and decision makers, planning culture etc. ), as well as identifying potential sectors and sea areas suitable for promotion of the MU. A comparison is made between real and perceived barriers and the report compares drivers and mechanisms supporting and promoting the MU concept. The comparison serves as an input for work in WP3 and forms a basis for mapping the potentiality of MU across sea basins and identifying potential sectors and sea areas suitable for promotion of MU in WP4.